Vettel: I say thanks to the whole team for this win! 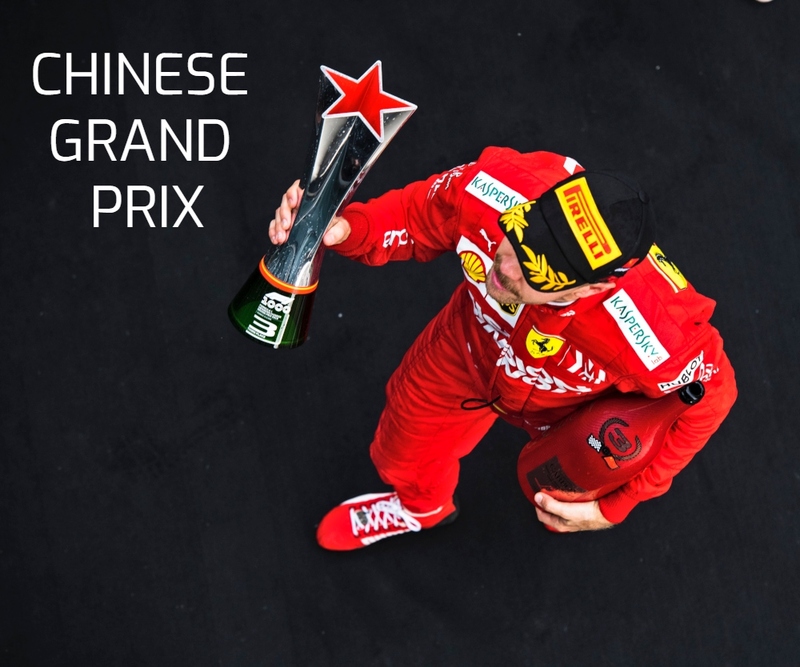 Race: 1st | Championship Standings: 1st, 171 points Sebastian Vettel: “Every race is a team race, but today it was even more important for us to win here, because the last few years had been very difficult to us. This year we have proved to be strong every time on every track so far. 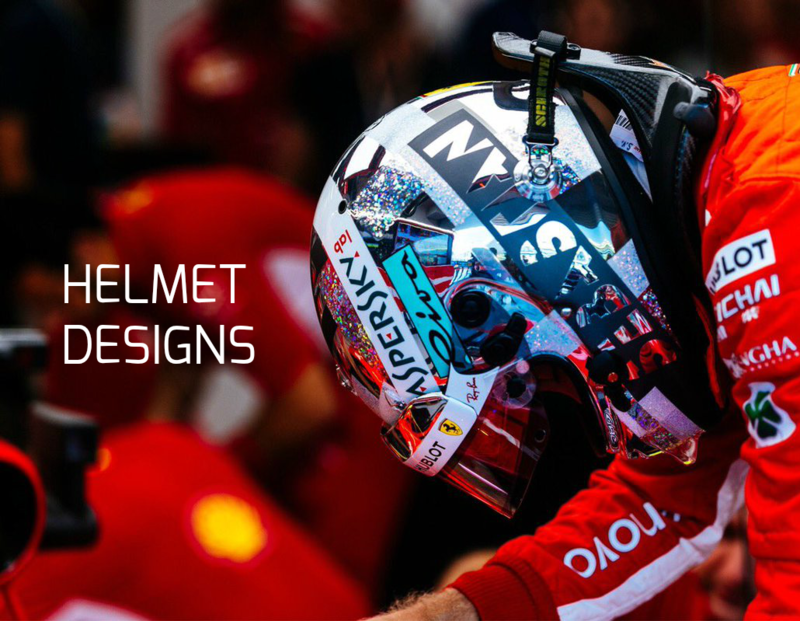 The most… Continue reading Vettel: I say thanks to the whole team for this win! Vettel: We are faster than last year. Qualifying Q3: P2, 1:25.936 (+ 0.044) Sebastian Vettel: “Today the gap to Hamilton was only less than half a tenth, so my lap was almost the same as his. I was happy with my first attempt in Q3, but then on my last run I lost a lot of time on the straight. 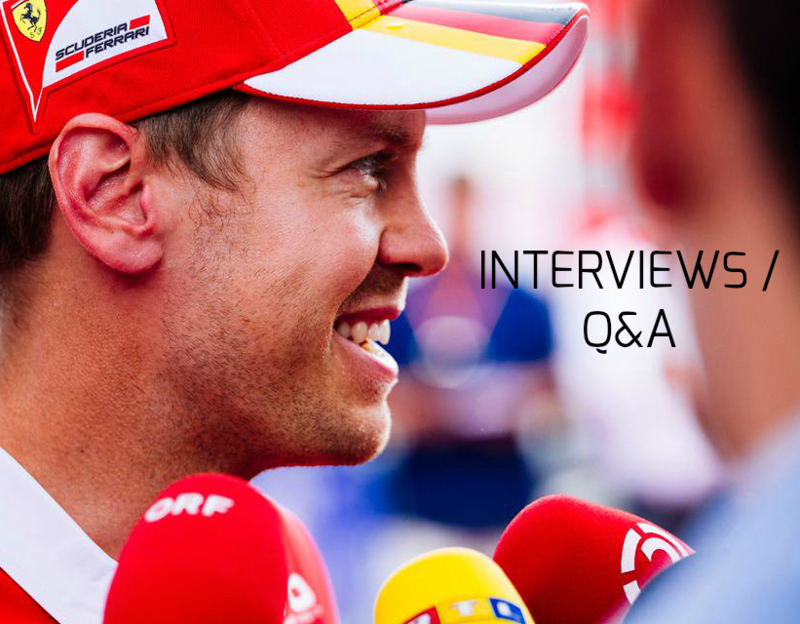 I don’t know why… Continue reading Vettel: We are faster than last year.